Stock #26582. 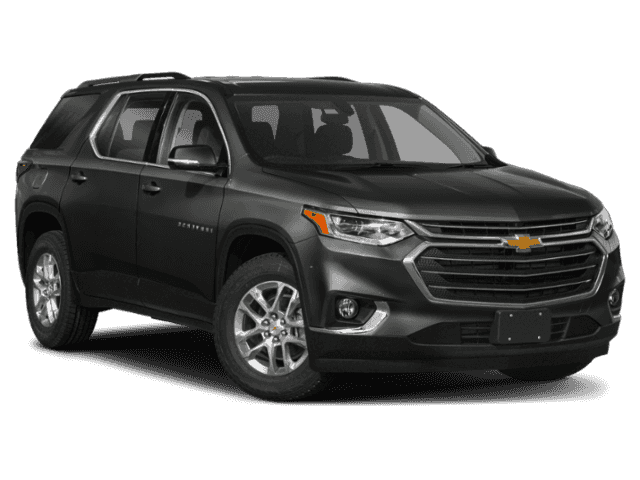 Based on 24 month leases at GM employee discount to qualified GM employees and eligible family members (GMS). 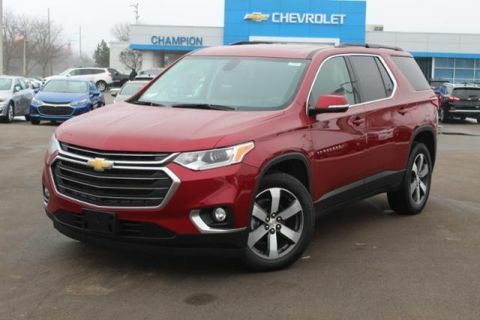 All rebates to dealer including a current GM lease through GM Financial, Ally or US Bank (Silverado based on a current 2014 or newer Silverado or Sierra lease…Traverse and Blazer based on a current 2014 or newer Cruze, Malibu or Equinox lease) in the household plus tax, title, license, acquisition, destination and documentation. Trax, Cruze, Silverado and Malibu examples are CTP units, originating miles may affect payment. Miles per year reflect the total odometer reading at lease maturity. No security deposit required. Limited availability. See dealer for details. Programs end 4/30/2019. 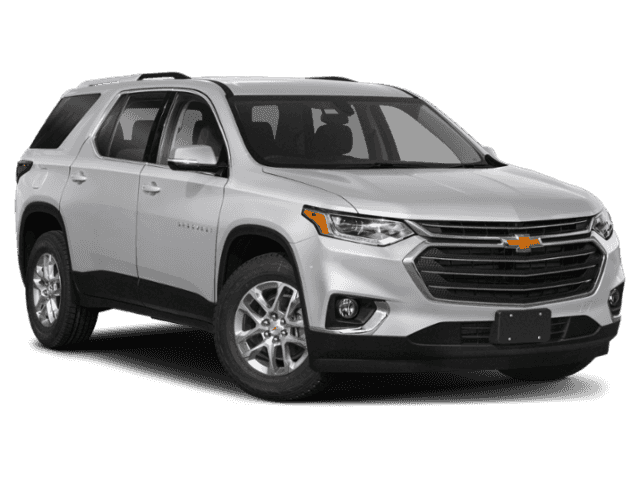 Must qualify and lease through GM Financial Leasing.